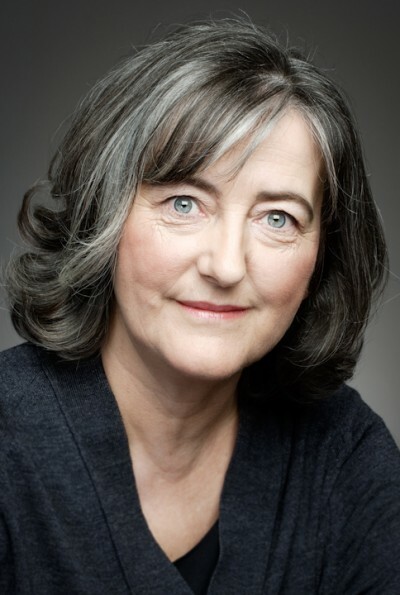 Bríd’s theatre credits include The House by Tom Murphy at The Abbey Theatre, Oedipus The King at The Project Theatre, The Last Days of a Reluctant Tyrant at The Abbey Theatre, Conversations on a Homecoming NOMAD Tour with Livin’ Dred Theatre Company, A View from the Bridge at the Gate Theatre, ONE – Healing with Theatre with Pan Pan Theatre Company, Othello at the Civic Theatre, and A Christmas Carol at the Riverside Theatre, Coleraine. On Irish television she appears regularly on Ros na Rún as Inspector O’Shea for TG4, now in its 21st season. She has appeared on Fair City, Breith ague Bás,Love/Hate, The Clinic, The Tudors, Marú, The Morbegs and Aifric, Scúp and Corp & Anam 2. Film credits include Bean Sidhe, Washed Up Love, An Créatúr, Omagh, Man With a Mission and Guiltrip.